Fishing with bait fish in the system on Pike then when with other lures in heavily fished waters proved not much to… catch is. 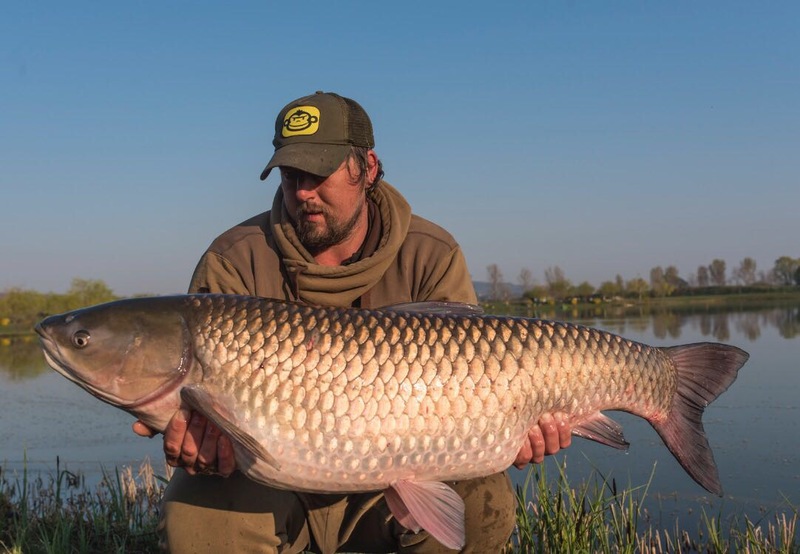 Another type is fishing with the Sbirolino and Köfi Pike. These spiders pose is often used on trout Lakes and why not also for pike fishing. 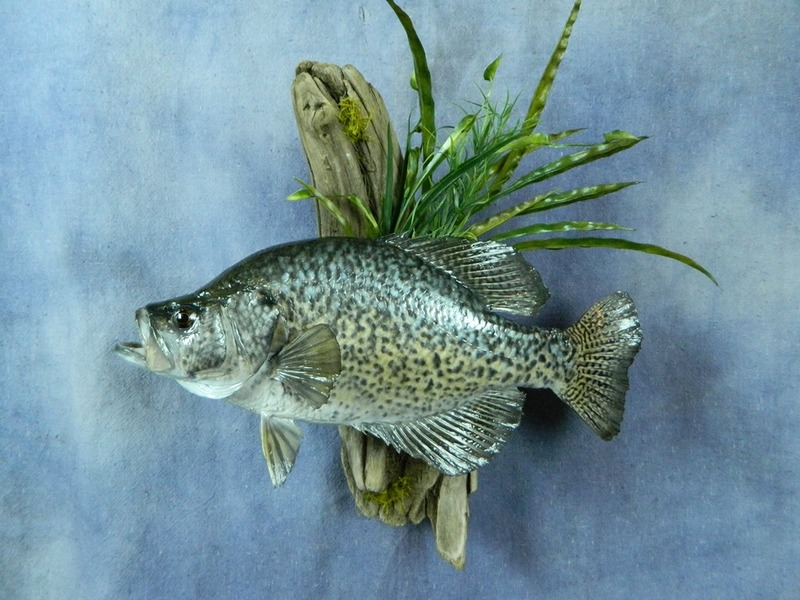 The pose is designed to elegantly and discreetly glide over the water surface baits. You can determine the fishing at different depths and bites will be displayed immediately. An advantage is the pike fishing is that the fish have made no bad experience with the Sbirus. It threads a Sbirolino pose on the main line, then a 3-gram lead olive. At the end of the line, a carabiner Eddy knotted and hooked a rig with two triplets. The front three of a kind is placed in the mouth of the bait fish and the rear side in the flank. The depth is set using a lead tat, it is stuck on the main line. For deep water, it takes a three-part, about 4 meters long pose rod with strong backbone (for shallower water Spinning Rod a 3.30 metres long enough). When should the stop at Pike fishing with bait fish be? 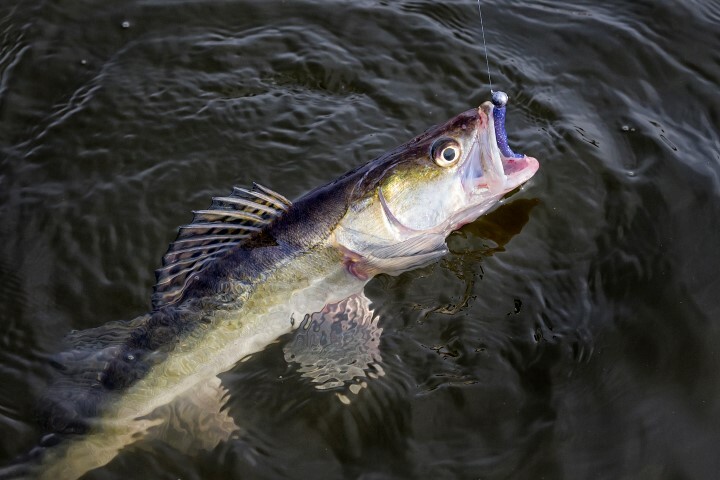 Who correctly lures his bait fish, can cast on immediately after the bite, no matter whether the Pike wants to turn the loot or just swallows. It is also better for smaller Pike, which take more bait. Would longer be the bite far, you can no longer reset the predator. 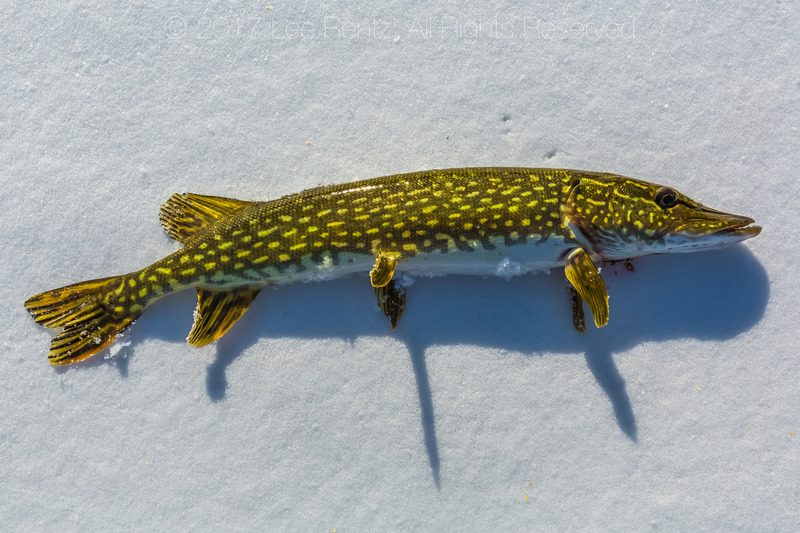 Pike fishing, you should use a system with two or three hooks (depending on the size of the bait). Good pike fishing success proved the combination of three of a kind in the lip and on the flank. Submerges the pose, you can use directly the right off the bat, because one of the hooks with safety almost.